Google has always been the trendsetters in modern internet culture and their latest design language Material Design is a prime example of their online dominance. After being introduced in Android’s Lollipop version in November 2014, Material Design has expanded itself well beyond mobile platforms and made its way into a more complex and glamorous world of cross platform web design. It has revolutionized the concept of User Interaction with its sublime visual outlook and instant responsiveness. Hailed for its vibrant appearance and excellent visibility, Material Design gives your website a delightful and professional look that will make a fantastic first impression on your website visitors, which, needless to say, will result in greater traffic and revenue. The visually esthetic design language also offers an ingenious blend of Bootstrap, HTML5 and CSS3 to administer highly interactive user experience. 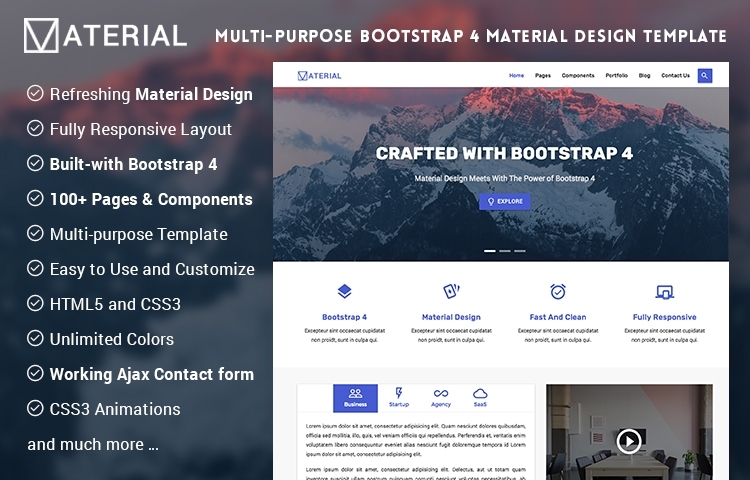 Material is Material Design Bootstrap4 Multipurpose Website Template, Comes with 20+ Pre-made Business Pages, 100+ UI elements and Amazing Material Design. 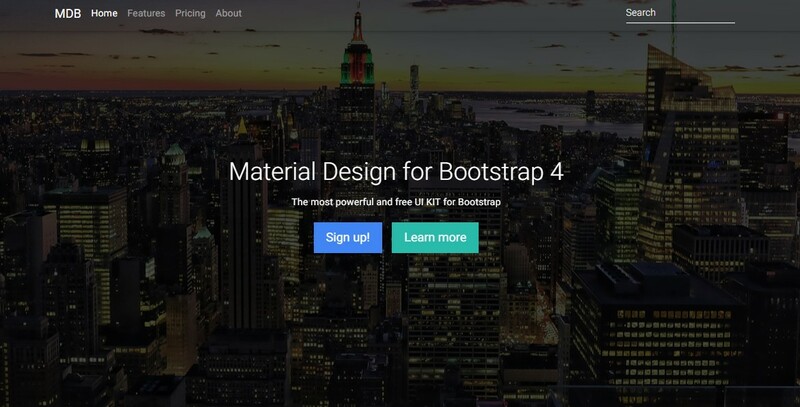 It adopts the full advantage of bootstrap 4 and wrapped up with material design. 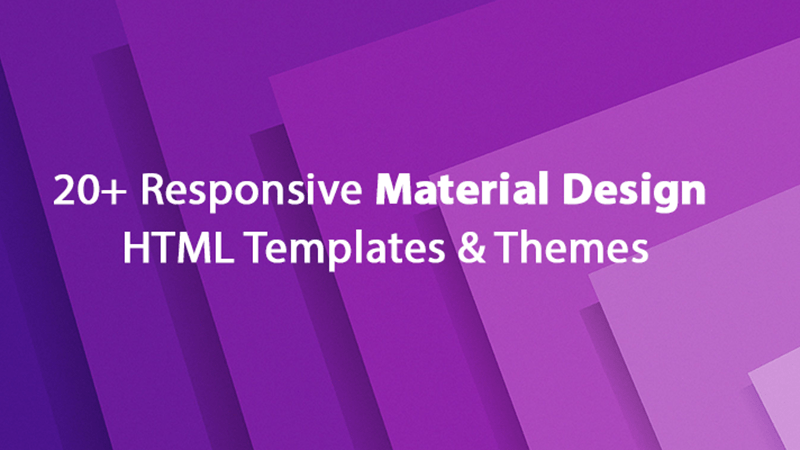 If you are looking for a cutting-edge template with touch of material design, material is best choice. Good thing is it has free and premium both versions so, you can give try free version before purchasing the full version. 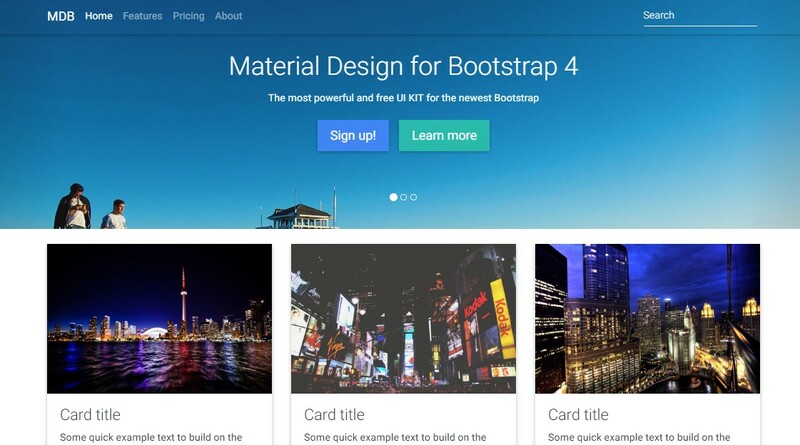 Pluto is Google’s material design based free bootstrap html5 template. 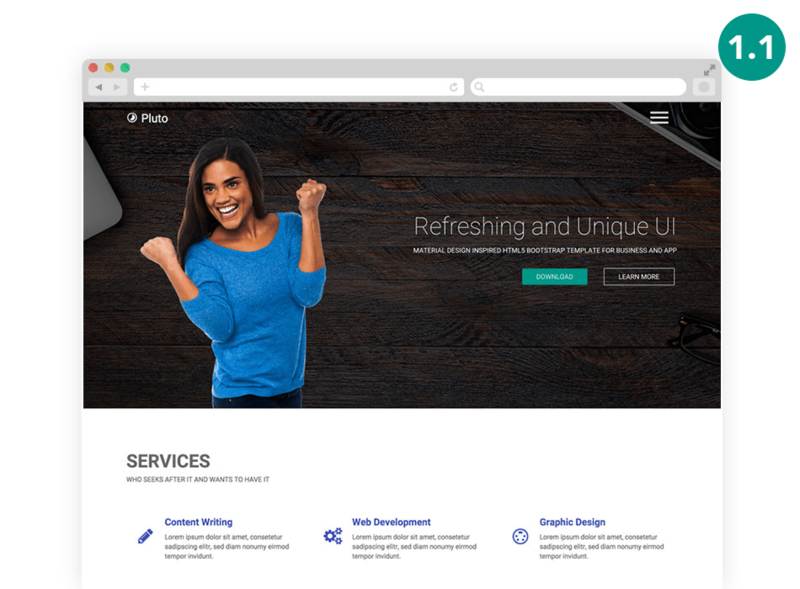 Pluto’s components are best suited for your next App, Product, Corporate, Agency, Business, Startup, as well as portfolio websites. 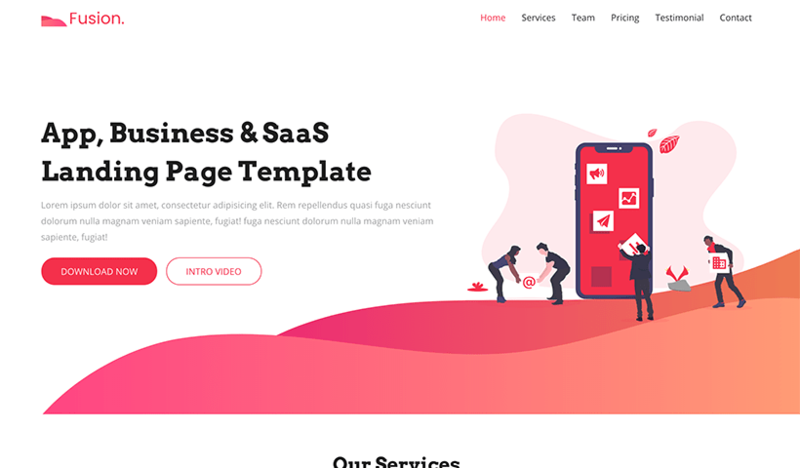 Pluto comes with all present cutting edge-features with clean and energizing design elements; probably the Best Material Design UI based Bootstrap Template in the market. 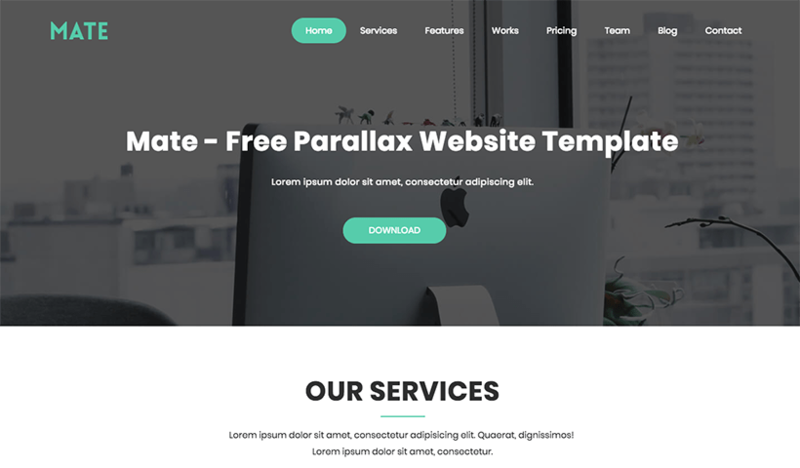 Materialize Parallax Template gives you the Material design with parallax flavor and make your site more engaging than previous. 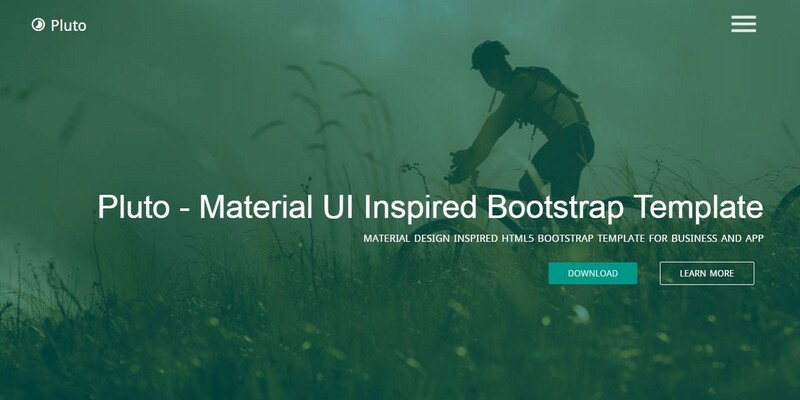 This free Material design template called MaterializeCSS offers with a perfect Header option, Call-to-Action button, Icon and fast parallax scrolling. 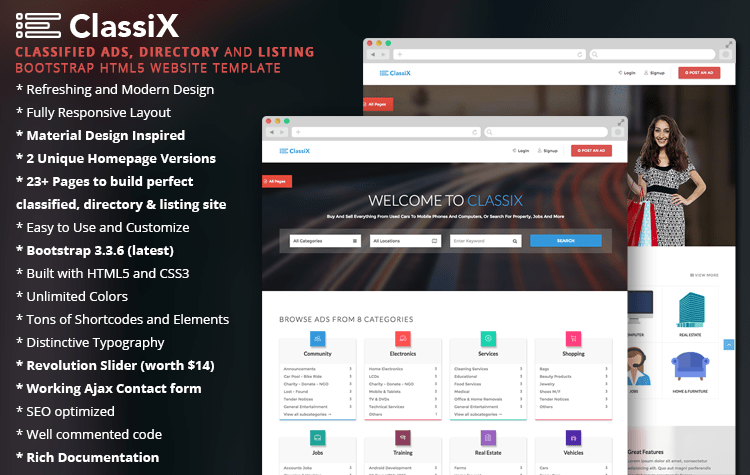 Classix is a lightweight Bootstrap HTML5 Classified Ads Template. Classix is specifically designed for online ad directories and job portal websites with detail oriented and vibrant design. It boasts a Material Design inspired fully responsive interface that makes your website more accessible to users. No matter which browsers or device your visitors are using, Classix will make sure the door remains ajar for everyone. A free version is available, in case you don’t have sufficient funds to buy the premium version or just want to go for a test run before you decide to spend your hard earned money on it. You can enjoy exclusive features like a revolution slider using the premium version, which goes quite light on your pocket. 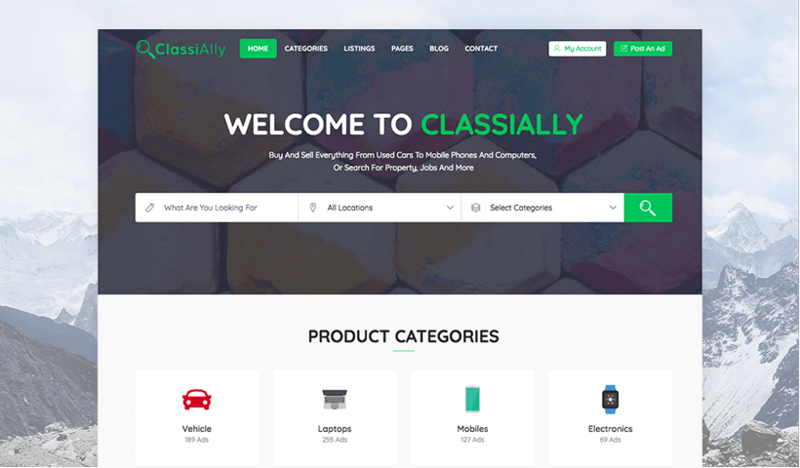 Classix comes with all the necessary components to build an online job portal/ad directory-pricing tables, sign up page, ad posting, search bar, categories anything you can think of in such websites. The most highlighted perk of being a Classix user is that you don’t need to be a tech savvy to use it; it’s easy to install, configure and customize. No matter what is your product is, in today’s world an ecommerce website is crucial for every business professional those want to spread their business at online. 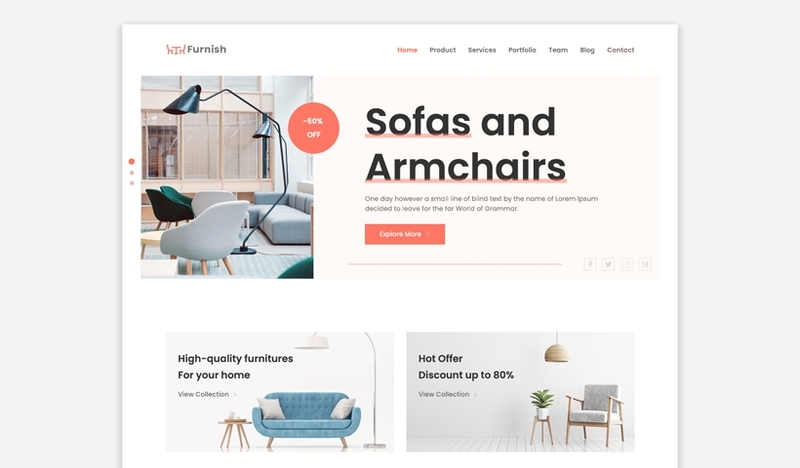 Along with this reason, this material designed e-commerce template is a perfect match and comes with trendy, viable design as well as reader-friendly typography. It is capable of converting your visitors into money. 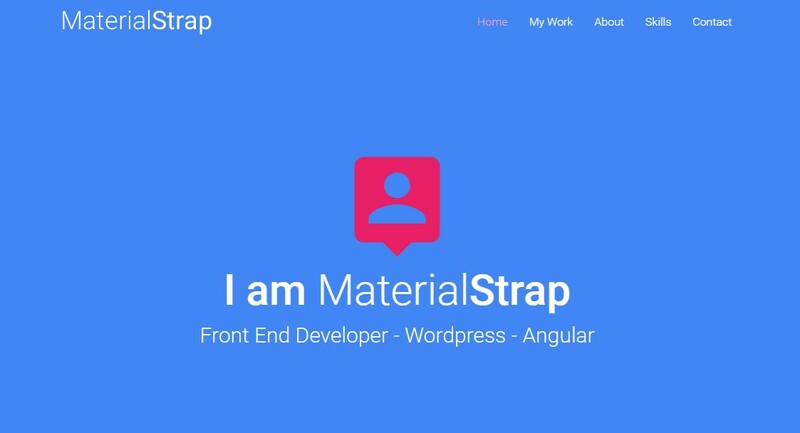 MaterialStrap is aim to be your next one Page material design based resume theme to your personal as well as professional use. With this one page resume template you can show your resume with your expertise such as education, work experience, skill set etc. 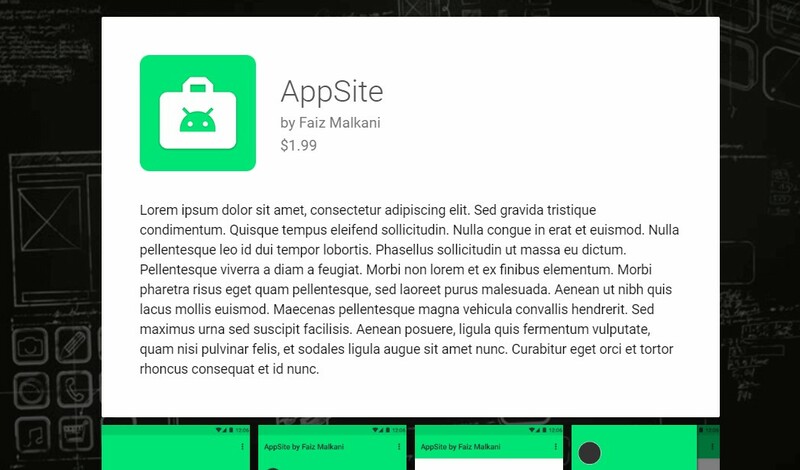 This one Page material design theme is very clean, fast and easy to customize. 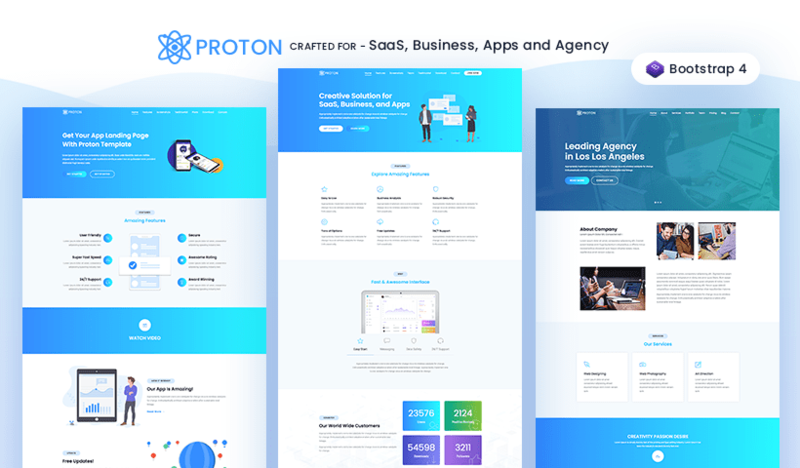 This theme is built with latest Bootstrap framework and Material design colors as well as icons. 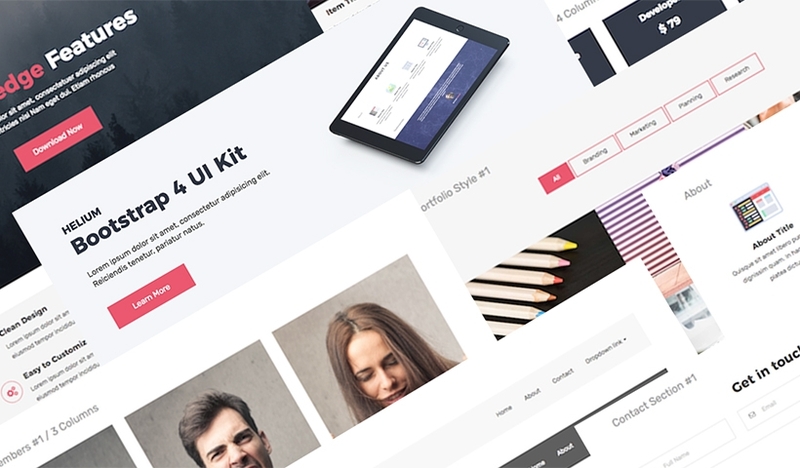 This theme is fully responsive and looks great with all types of screens as well as devices. 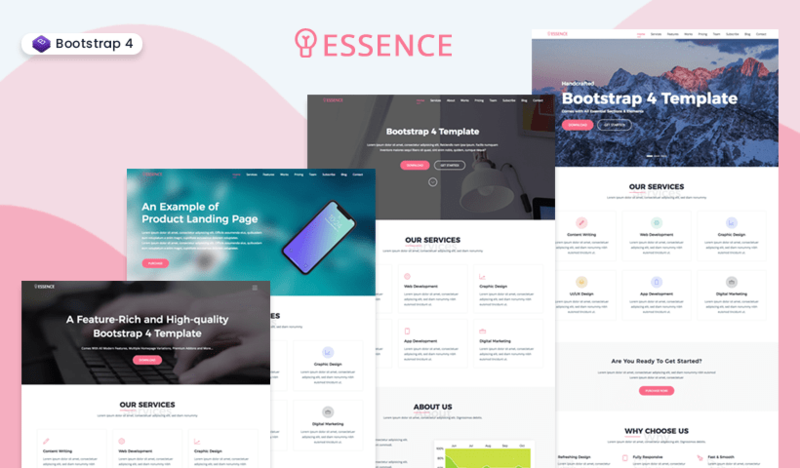 MEA is a convenient Material Design Multi-purpose Responsive Bootstrap HTML5 Template that can help your website fulfill its potential, regardless of the field it represents. 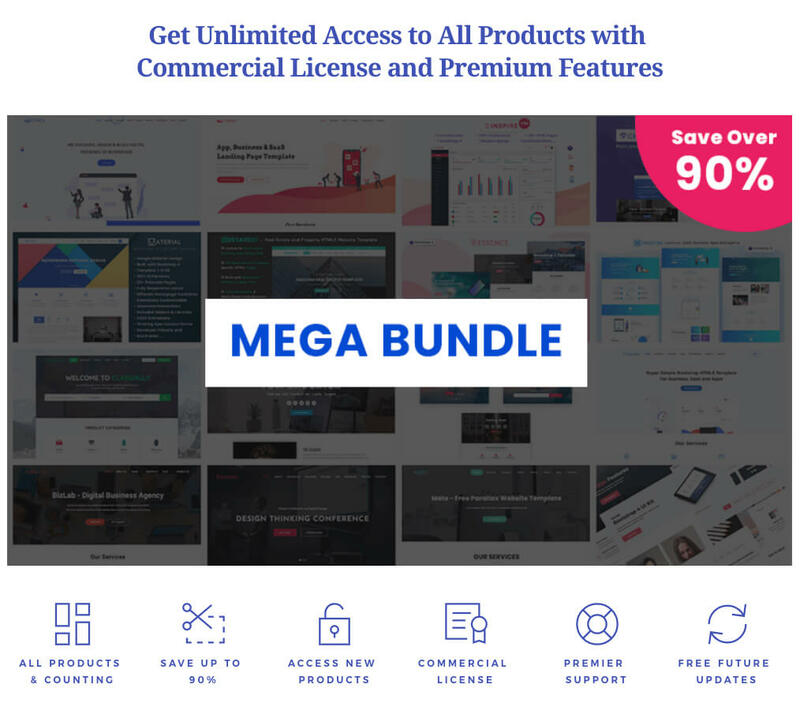 MEA will give you access to 30+ built in full featured pages, tons of shortcodes and countless elements. It incorporates a beautiful, dynamic and fully responsive layout that can be easily personalized to suit the purpose of an individual, business, institution or mission. 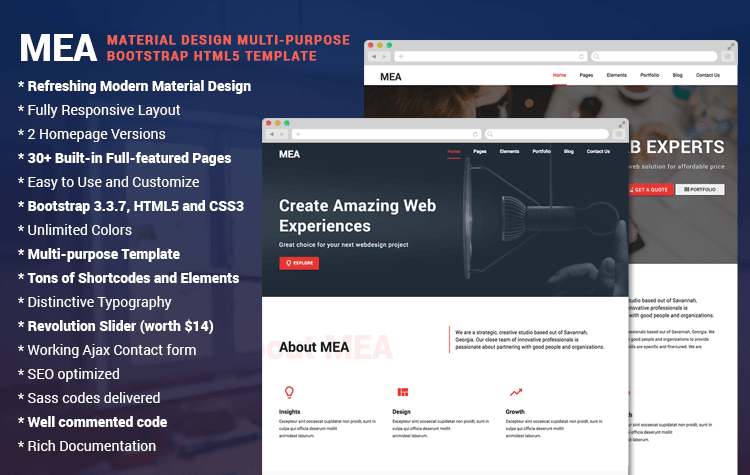 Built with Bootstrap, CSS 3 and HTML5, MEA is a versatile template that can work in any browsers and operating systems, including hand-held smart devices like cell phones and tabs. The users will enjoy a user-friendly navigation tab that will optimize browsing experience without any compromise. You can use MEA for corporate, education, web design agency, wedding, magazine or business websites. Additionally, you will get unlimited color customization options, which grants you the freedom to make your website as vibrant as you want. Whatever your visions are, you can match it using MEA’s highly customizable user friendly interface. Includes rich documentation, which would walk you through any problems you might face with the template, making you an expert in no time! Are you fond of blogging or want to have a blog where people can post their stories. 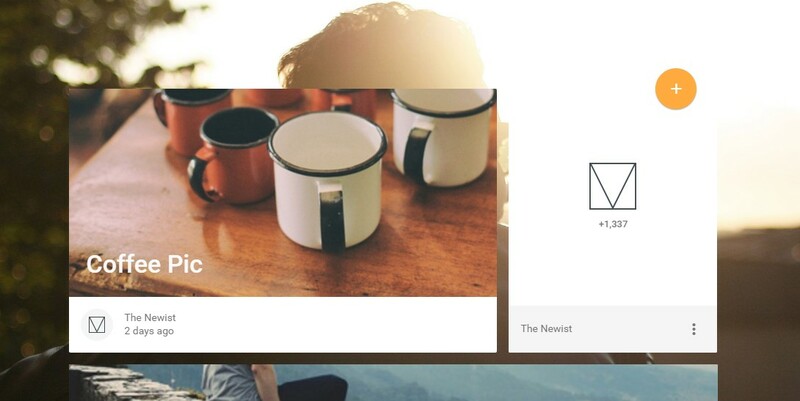 Then you must use this material design blog template. 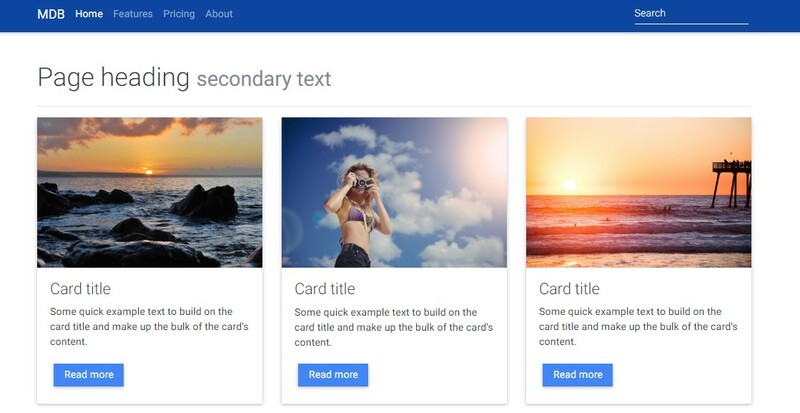 This template is a responsive and mobile focused template that showcases your or others posted image or text based blog entries, It also comes with great a subscription CTA, search with share links, as well as an expanded article page with comments, counters and built-in bookmarking capabilities. This template comes as a free and you can download it anytime. Being meticulous is one of the most useful skills you need to pick up while working as an event planner. Nowadays, your website is the identity of your business so, it’s absolutely necessary for an event planner to maintain a website that is well organized and perfectly reflective of his services. Impression could be the perfect tool to create an event planning website that catches the eye of everyone. 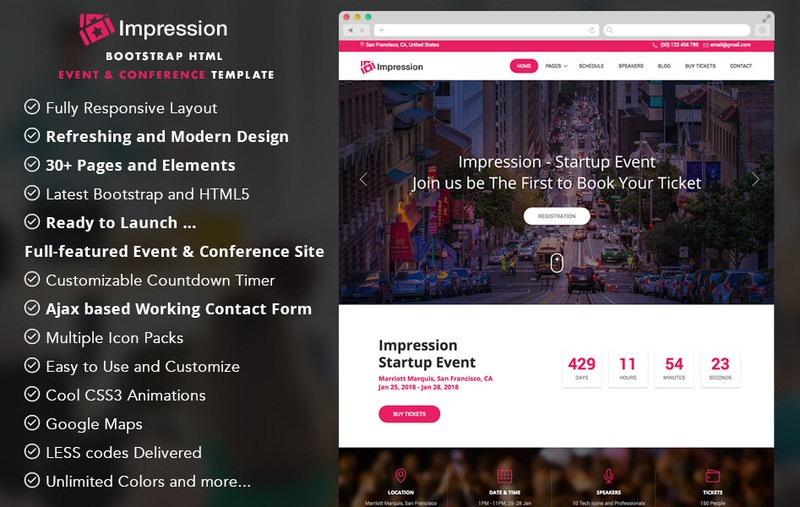 Impression gives you total control over site elements so that you can customize them to your choice. It also comes with an integrated Google Map widget, which you can use to guide guests to your event location. The customizable event countdown feature keeps your visitors up to date on all of your future events. Comes with 30+ built in pages including pricing and ticketing pages, through which you can sell and distribute tickets of your programs. There is also a blog section to discuss your views and aspirations with your visitors; a handy option to utilize if you want your website to be more than just a virtual event promoting leaflet. 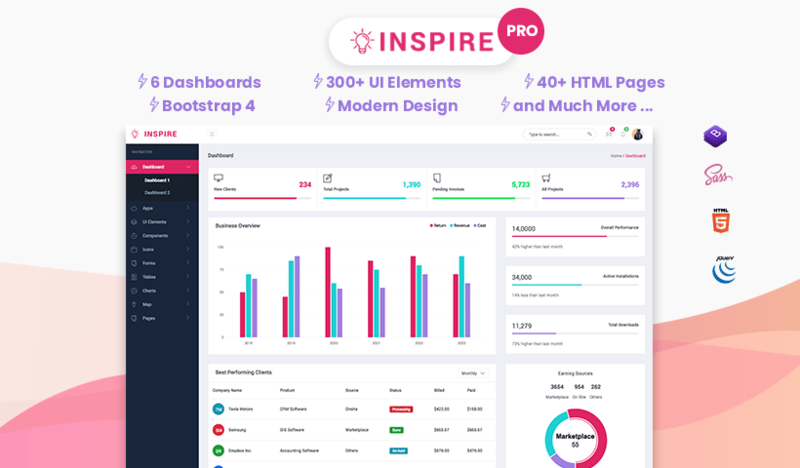 This free material design admin based template comes with a vast modular responsive admin dashboard system which is built to display your all kinds of data visualizations as well as information with an intuitive clear vertical navigation, engaging user profile, perfect search system and dedicated space for all kinds of updates as well as filters. You can easily use it. So download and enjoy. If you want decorate your website as or your, product, app, business or service page. You must use this Corporate Style material design Template. Of course it’s a clean and elegant theme suitable for displaying your product, app, business or service. So download and enjoy. Pluto is a Material Design theme is the next generation Google material design encouraged theme. 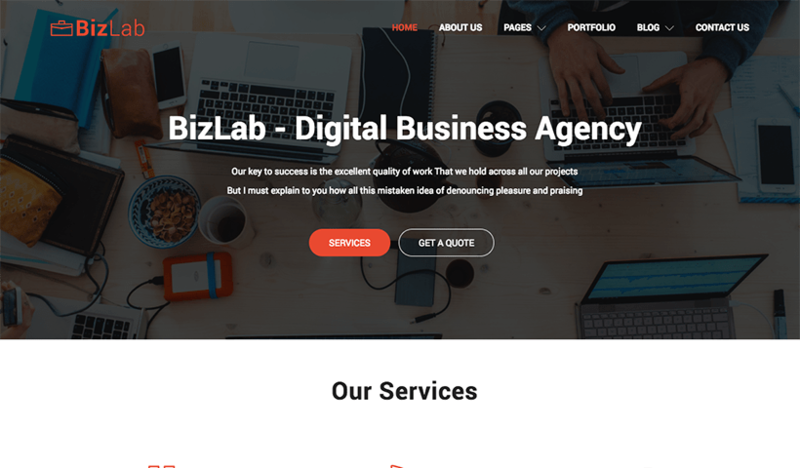 This bootstrap based HTML5 material design template is ready for your all kinds of business, corporate, agency, marketing agency, creative portfolio, fashion as well as interior designing template. 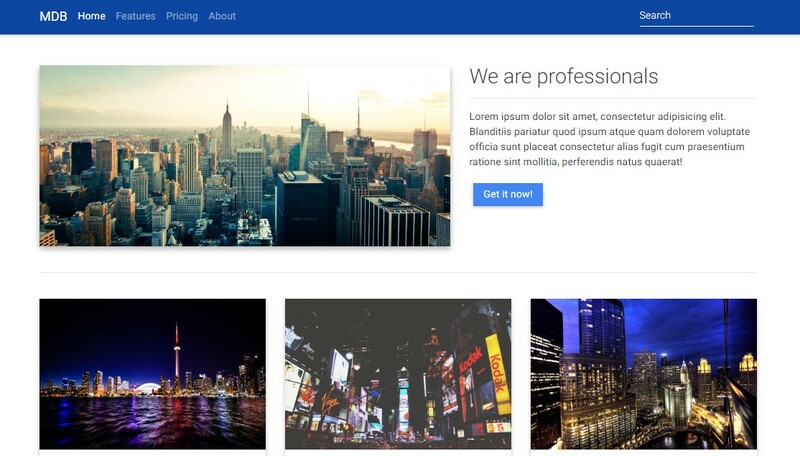 This template is built with CSS3 Skew, JQuery waypoint, CSS3 amazing animation, and lots more components. This Material design is based on clean, creative and free to use. 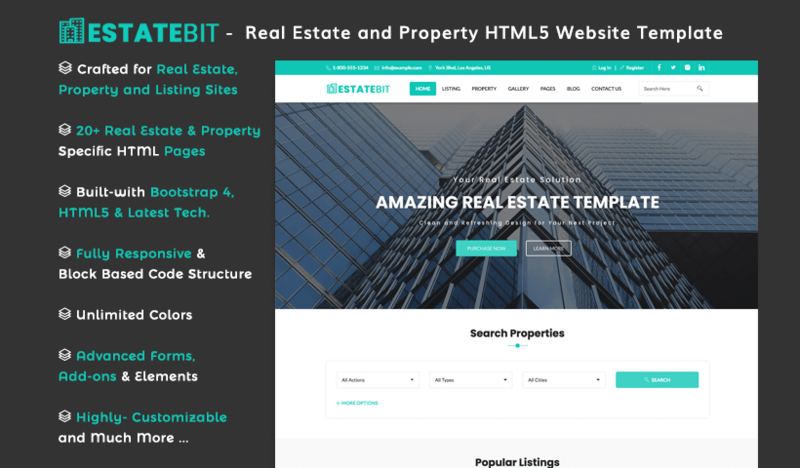 This HTML website template comes with 3 column blog which is perfect developer friendly, SEO optimized and assures accurate visibility over the modern browsers as well as mobile devices. 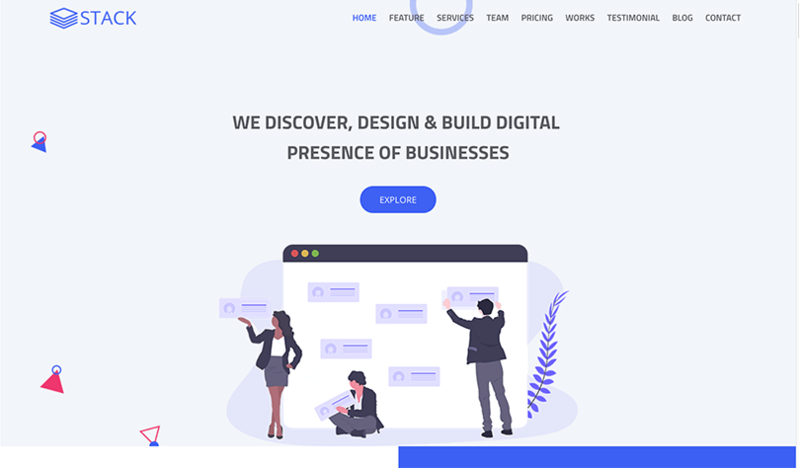 Spectral is Google material design inspired colorful HTML5 template for your next business, corporate and agency website. 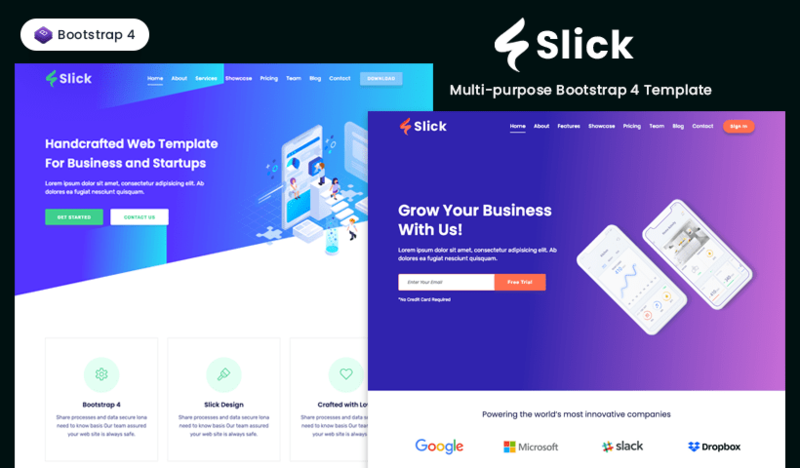 This bootstrap based HTML5 material design website is equipped with all necessary features that make your next business website successful and engaging with loads of visitors. 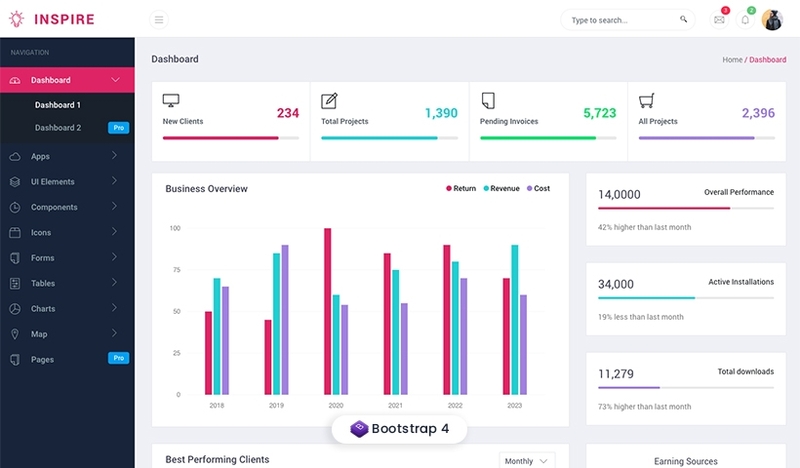 It features including service area, attractive above the fold area, sleek animation for better showing, optimized for better conversion as well as social sharing systems. 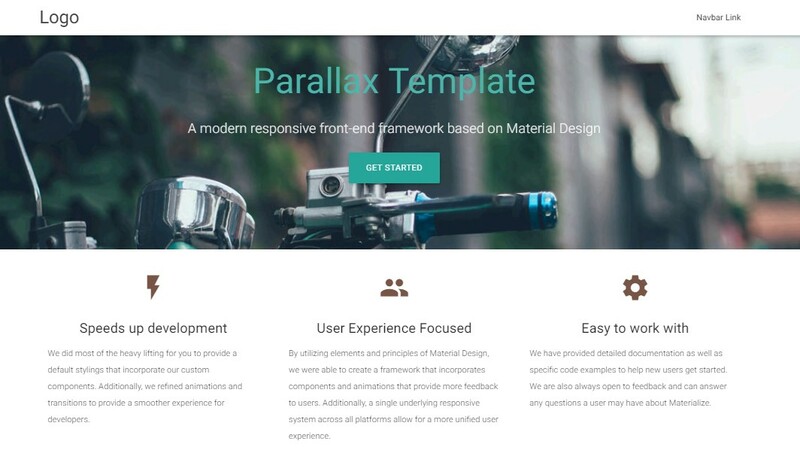 This material designed Free Responsive Bootstrap Template comes with half carousel enhancement. It’s a Multi-purpose web engine with all kinds of necessary elements. You can easily use it in your any kinds of project. This full background image based material designed template will give the exact way to show your business in a simple way. 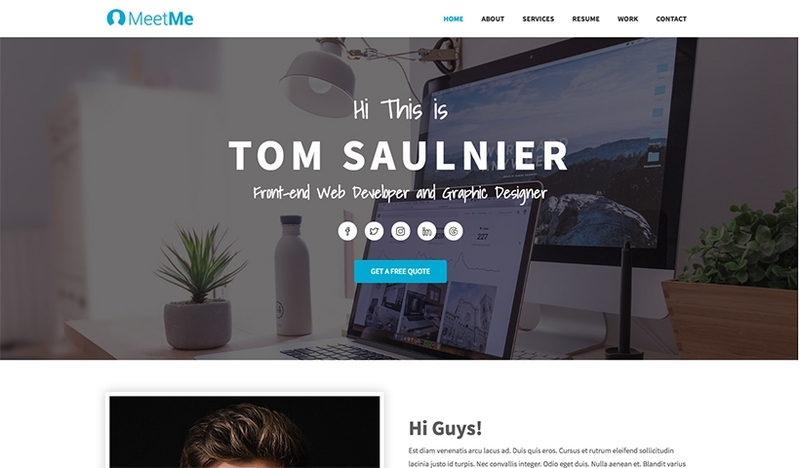 You can easily build any kind of website with this template. 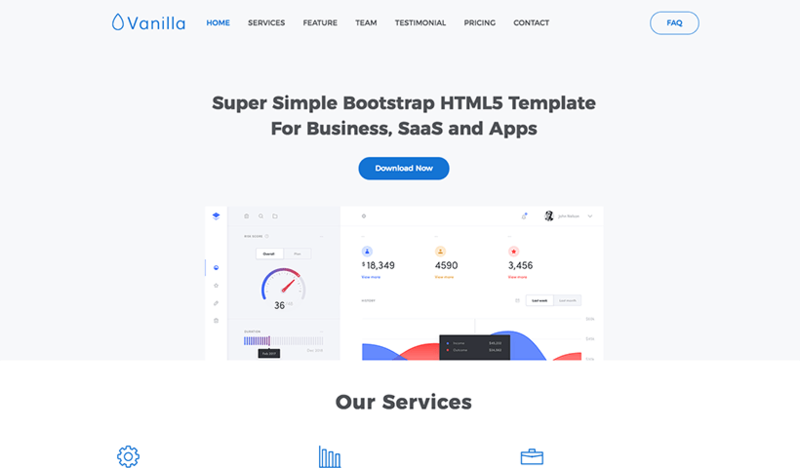 This Material Design simple one page HTML template is to help and designed to use as an app landing page for your next app. It uses all kinds of latest equipments to show the best things. But few things depend on the customization of yours. So download and enjoy the theme. 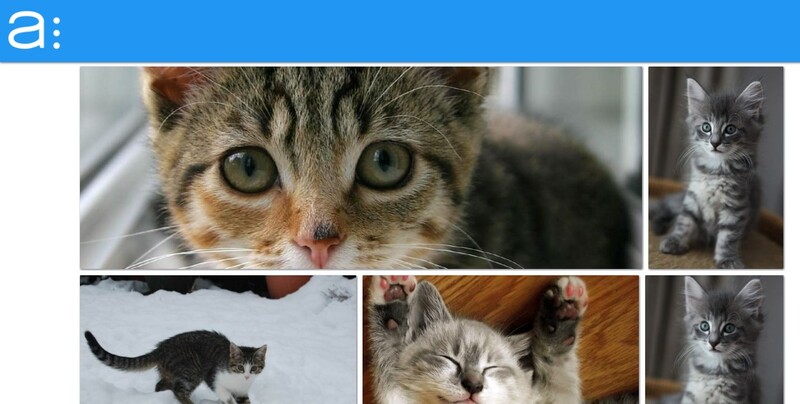 This simple Material Design based HTML template for a fixed-width gallery of images. 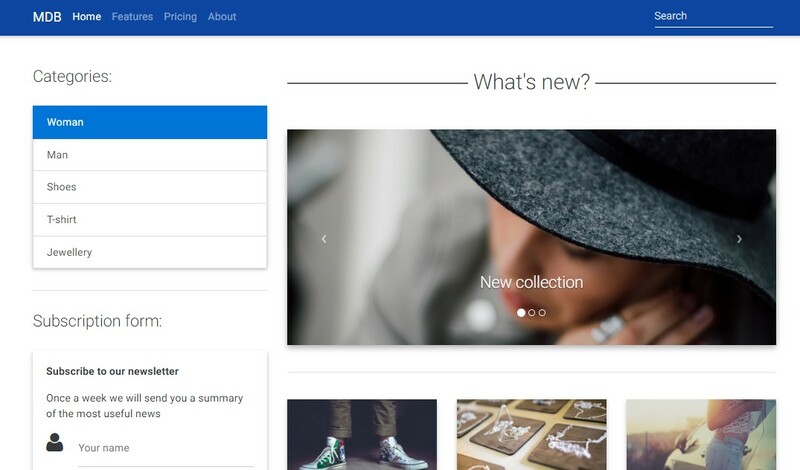 If you want to build a website like the demo you must choose this theme. Sports News Website is well-resourced with artistic design and exclusive color presets. It provides the amazing feeling and credit to the pointed clients and visitors as well. Enjoy your sports news with the flavor of material design.